VOTE: Who was Houston's most fascinating person of 2015? This Thursday at8:30pm, Barbara Walters will reveal the most fascinating people of 2015. It will feature Bradley Cooper, Amy Schumer and Tracy Morgan, American Ballet Theater principal dancer Misty Copeland, Presidential hopeful Bernie Sanders, UFC champion Ronda Rousey and fashion designer Donna Karan. So we thought we'd look at Houston's most fascinating. From sports to politics to education and more, there are plenty of fascinating Houstonians. But who was the MOST fascinating of 2015? That's what we hope you can help us decide. 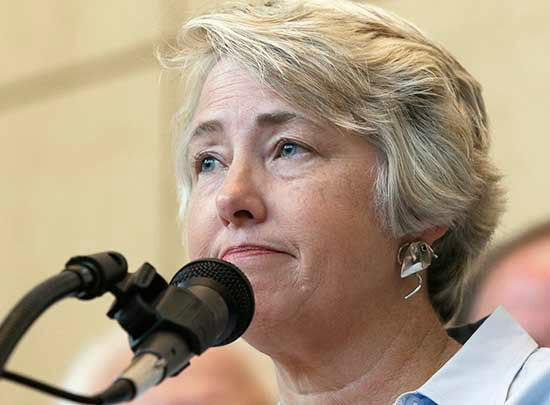 From the Houston Equal Rights Ordinance to subpoenaing pastors' sermons to her personal life behind the scenes, outgoing Houston Mayor Annise Parker is fascinating for the history and headlines she made while leading the nation's fourth largest city. 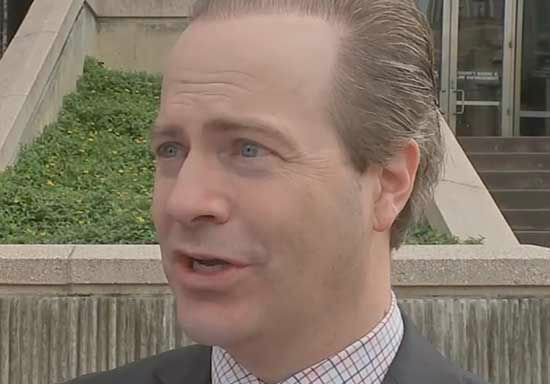 A Houston attorney and former Harris County Republican Party leader, Jared Woodfill proclaimed "no men in women's restrooms," a battle cry that helped defeat the hotly-contested Houston Equal Rights Ordinance in November's election. Two of the most powerful ladies in sports call Houston home. Carli Lloyd, who plays soccer for the Houston Dash, pulled off an historic and unimaginable string of goals that led to the USA Women's National Team winning this year's Women's World Cup. Simone Biles, the future of US gymnastics who trains in Houston, became the first woman to win three straight all-around titles at the world gymnastics championships this year, among many other medals. Aside from being all-star players on their respective teams, Houston Rockets James Harden and Houston Astros Dallas Keuchel also made fascinating choices in facial hair this year, which became fodder for their fans ("Fear the Beard!"). Once a chef only those in Pearland or those willing to make the trek knew about, Chef Ronnie Killen's name and BBQ are now making national headlines. 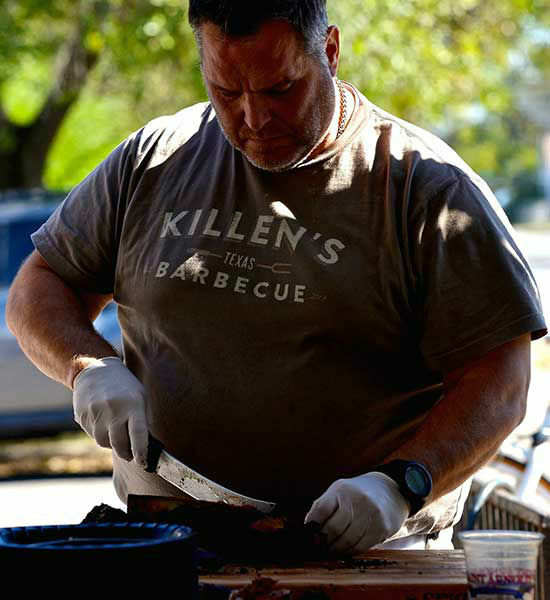 From GQ magazine and the Food Network to Texas Monthly, the buzz just won't stop, nor the number of people willing to wait in line outside Killen's BBQ front door. He might be the most popular athlete in Houston sports history and the NFL. 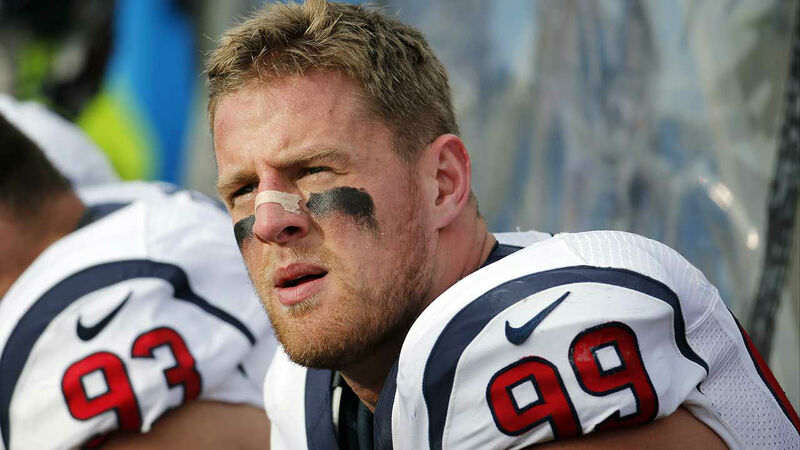 JJ Watt's combination of strength and quickness on the football field and compassion, wit and overall likability off of it, make him an easy choice for this list. 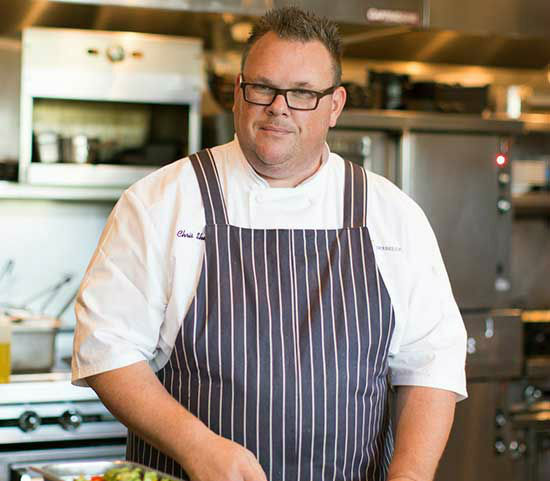 Not only is he a James Beard Award-winning chef (among other accolades), Underbelly's Chris Shepherd creates meal plans for a few of the Texans and continuously gives back to his community with charity dinners and special cooking events. How many people would volunteer to live space away from their family for an entire year? 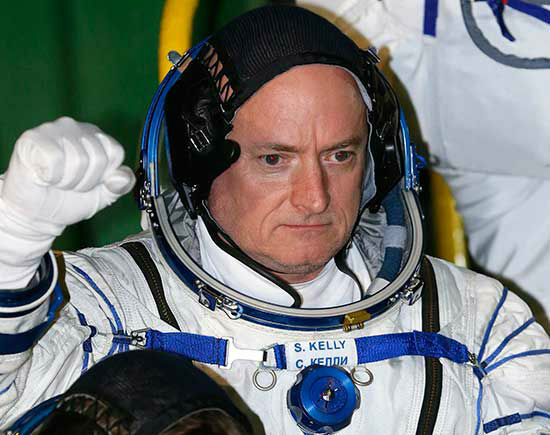 That's what Astronaut Scott Kelly is doing in 2015. It's all for the purpose of human research and known as the "One-Year Mission." No question, The University of Houston is making headlines thanks to its academic programs and athletics, but it might not have happened if not for the woman at its helm. 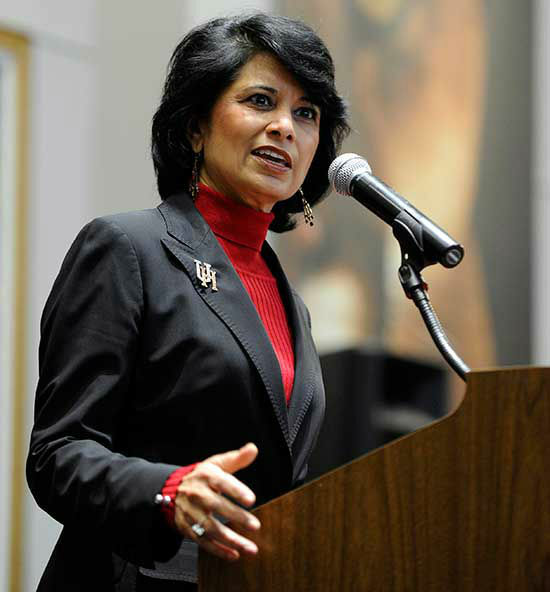 University President Renu Khator, who comes from humble beginnings, has not only helped her school become a household name, but has had an equally impressive rise to the top. 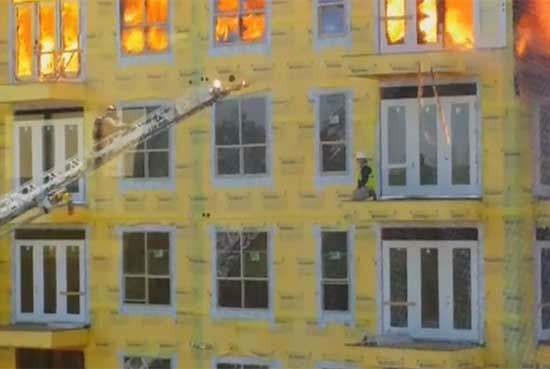 Who can forget the gripping moments that construction worker Curtis Ressig dropped himself from one flaming balcony to another in the midst of a massive Montrose fire that destroyed an apartment complex under construction. HFD Senior Captain Hawthorn got to Ressig on a ladder in the nick of time. Moments later the side of the building crumbled.